Father Brown. This wonderful creation by GK Chesterton is a familiar favourite to many as a TV series in the 70s with Kenneth More. Chesterton's other works include 'The Man Who Knew Too Much. These four stories test Father Brown in many ways creating headaches a plenty. 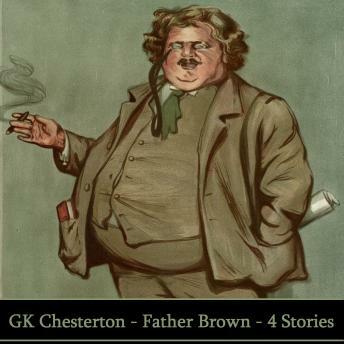 However Father Brown is nothing if not redoubtable and whilst Chesterton's stories are, in his own words, "very slight and improbable" his method is all his own. Bill Wallis captures perfectly the mood and tone of Father Brown in this collection.